Premier Grilling is more than just a grill and smoker store. 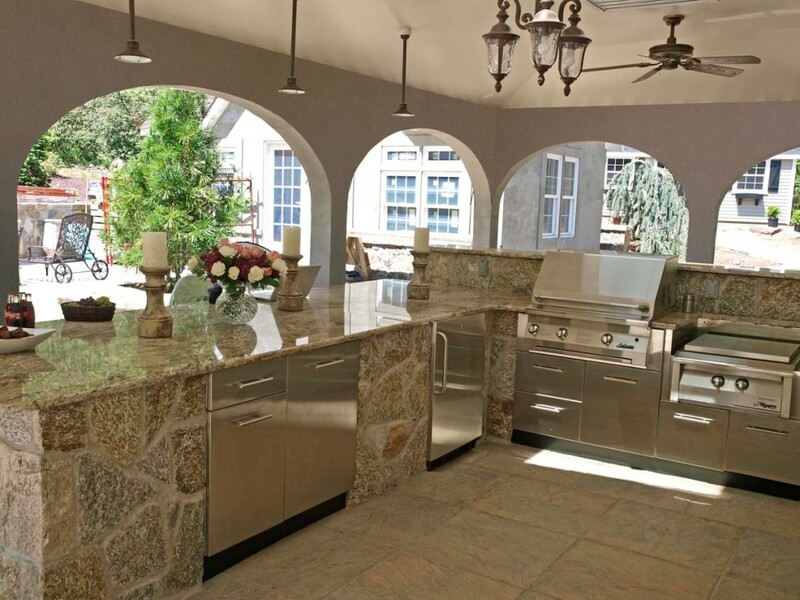 We are “The Outdoor Kitchen Experts!” We are your one-stop shop for all of your outdoor living needs. Through education, expertise, quality product lines, and unmatched customer service, we strive to build life-long relationships with our clients and the communities we serve. It is our promise to you that we will always treat your home as our own, so you know you always get the best! Learn more! 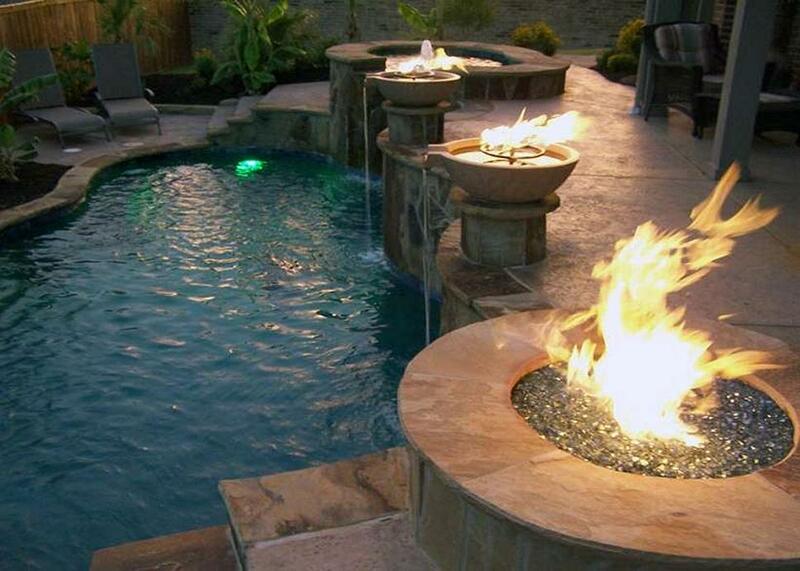 Elite Outdoor Living is a full service Exquisite Outdoor Living Contractor that provides professional design and construction to convert your backyard into a grilling paradise. We will provide you with a free in home estimate, and we treat all of our clients with professional courtesy and respect. 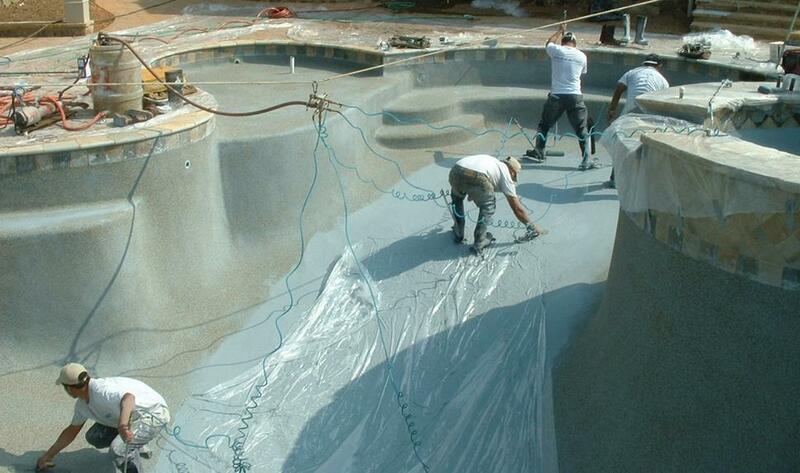 At Elite Outdoor Living we go the extra mile to provide you quality, and our Elite finishing touches! Learn more! 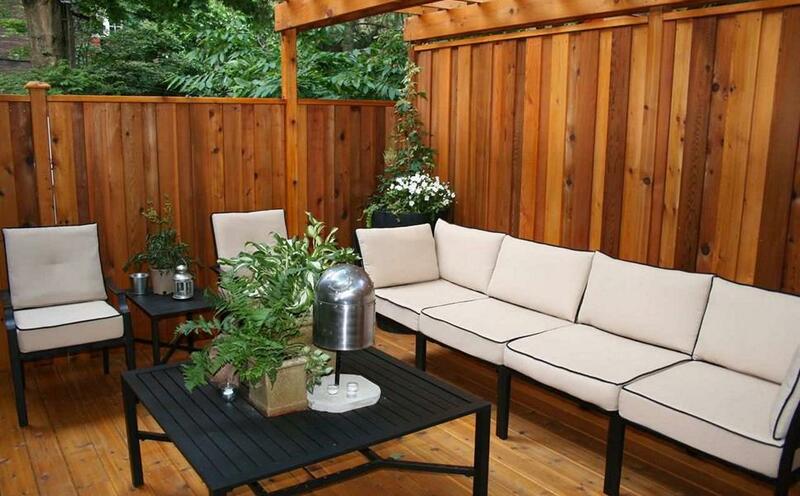 Whatever you dream your backyard to be, Suburbia Oasis is at your service. 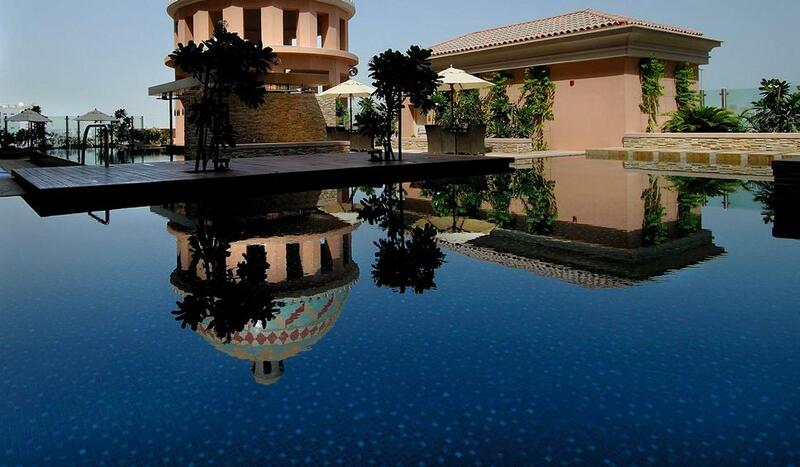 We use only the finest materials to transform your sun-soaked land into the oasis of your dreams. Our talented and inspiring designer can help you imagine the possibilities. 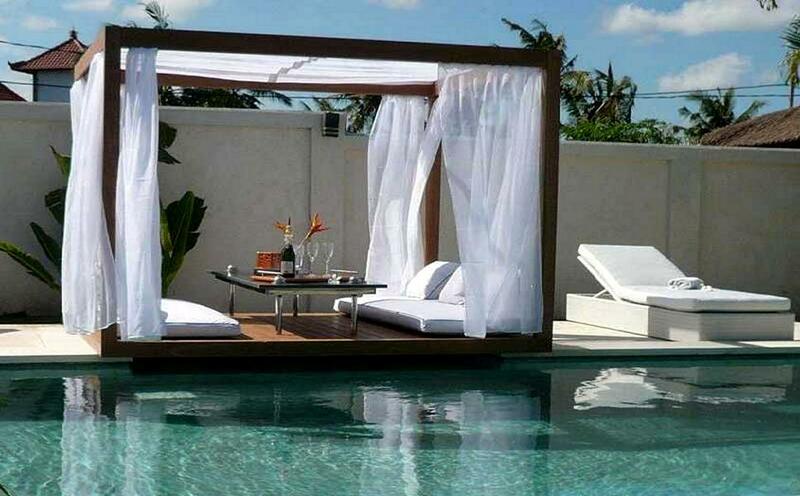 And then we bring those possibilities to life with elegant and exquisite craftsmanship. From cascading waterfalls that feel as if they flow from nature to gracious outdoor kitchens worthy of an Iron Chef, our outdoor living environments are created to enhance and bring harmony to your life. Learn more! STEELE Landscapes & Patios is a complete outdoor living and landscape design company located in Grapevine, Texas serving Dallas, Mid-Cities, Fort Worth, and the surrounding areas. When you want your vision brought to life without hassles or unmet expectations, contact us for the services you need. Learn more! Thank you for considering us as your building contractor of choice. 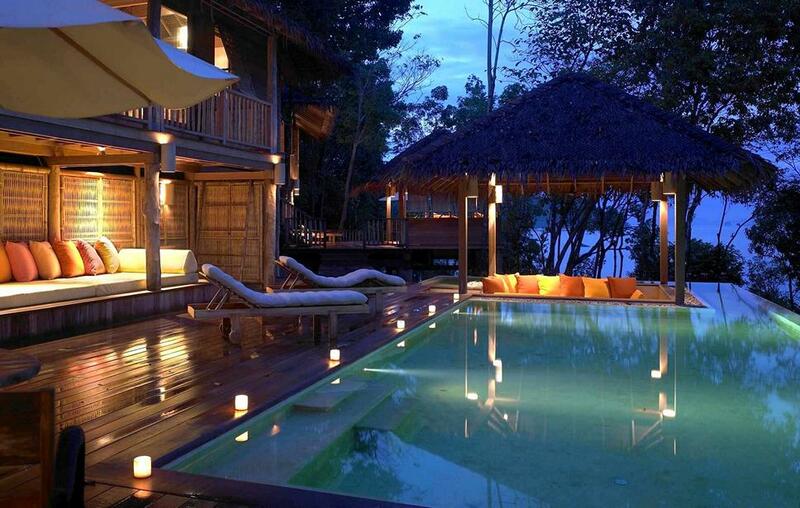 We realize that you have many options in the busy construction marketplace. It is our desire to gain not just your business but your trust and final approval. We pride ourselves in the number of long time business and personal relationships we have made over the last twenty years in the construction business. We could not have accomplished this without a dedication to hard work, a superior product and straight up honesty. It is our true desire to add you to this number. Learn more! 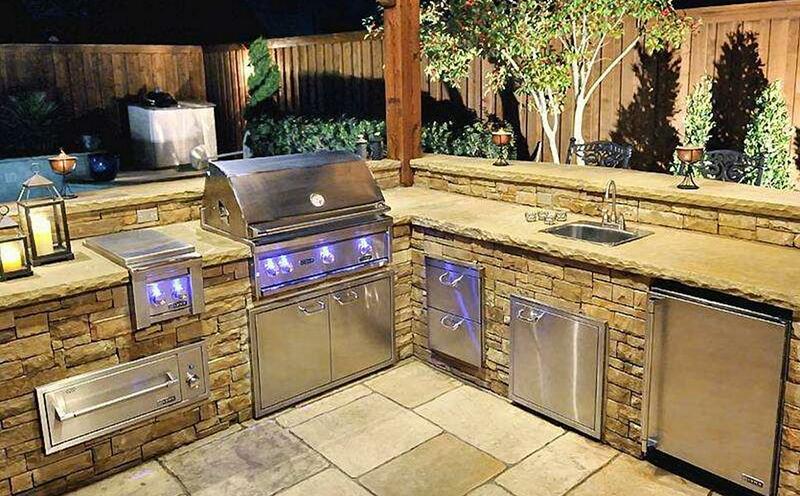 Are You a Custom BBQ Grill Contractor?